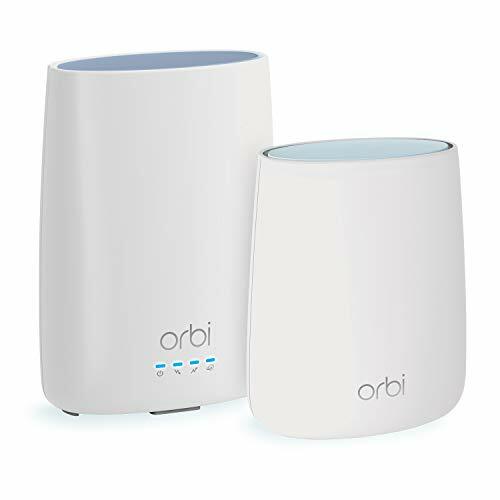 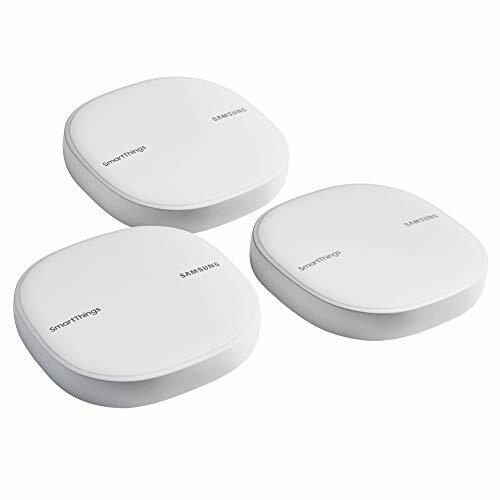 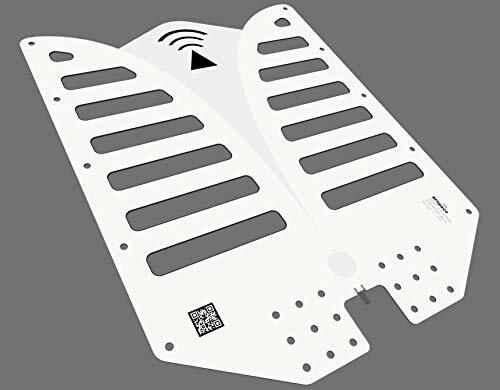 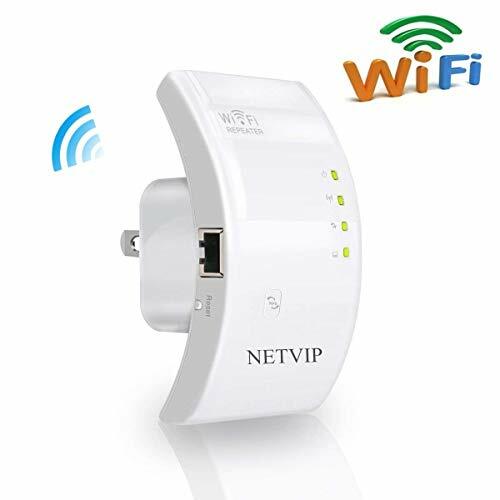 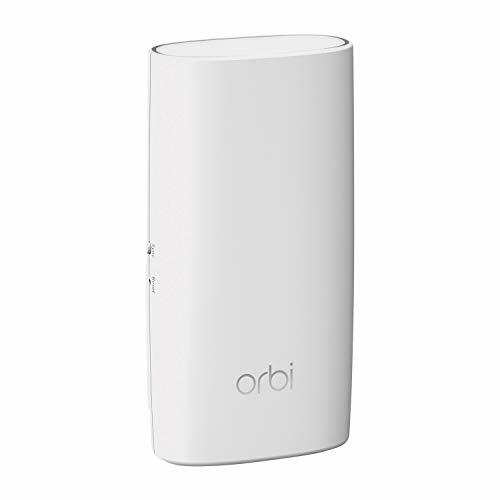 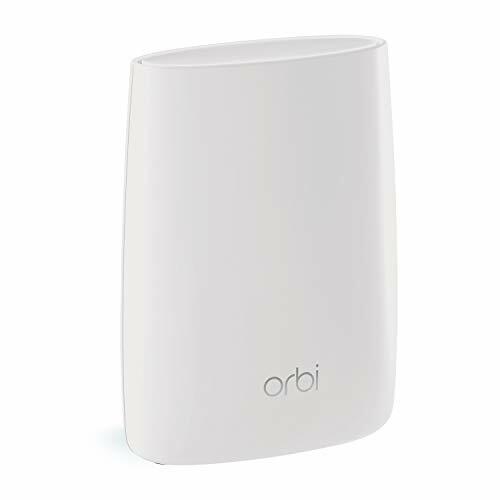 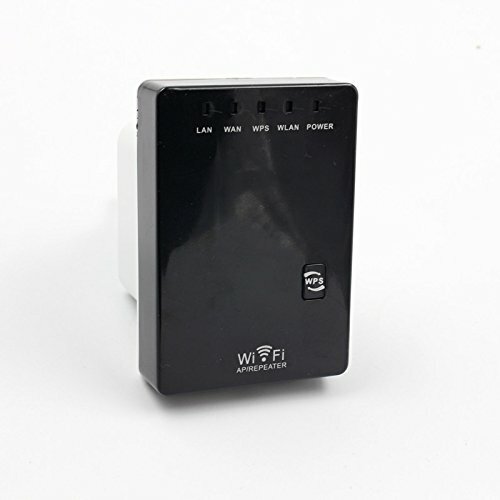 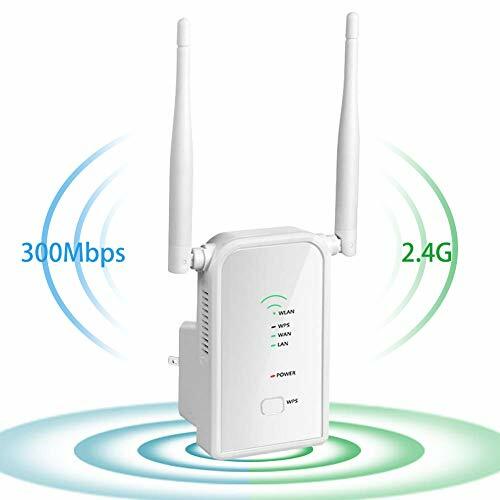 Wireless Repeater, WiFi Extender, WiFi Signal Amplifier, WiFi Signal stabilizer, Range: 300 Meters can wear Wall. 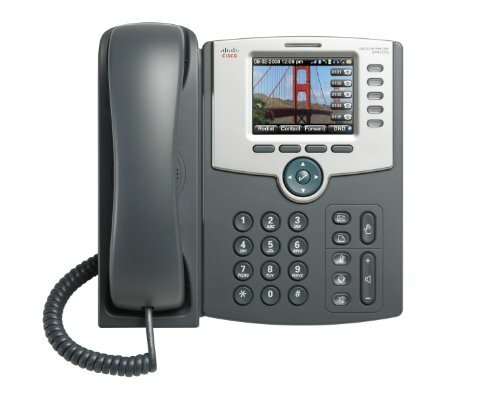 5-Line Business IP Phone with Enhanced Connectivity. 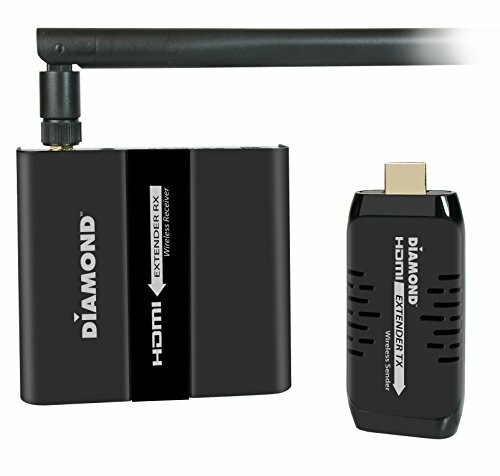 Graphics-rich, high-resolution 3.2-inch QVGA 320 x 240 color screen. 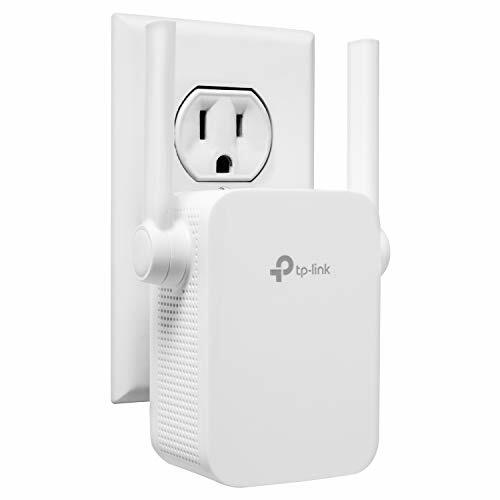 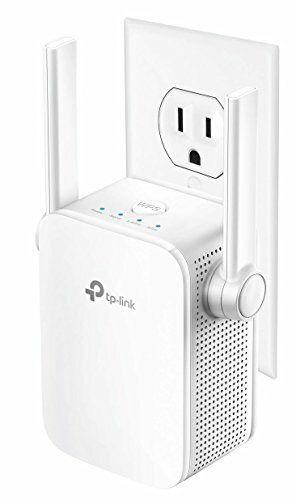 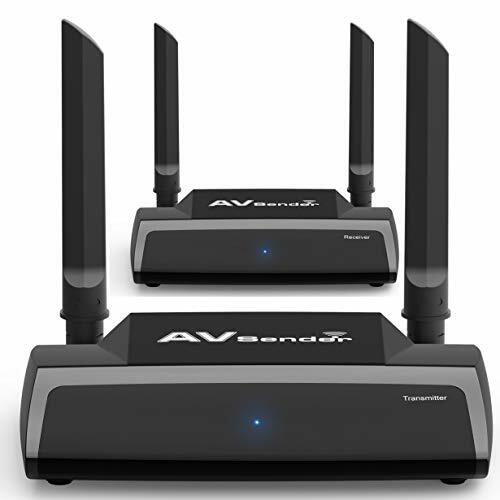 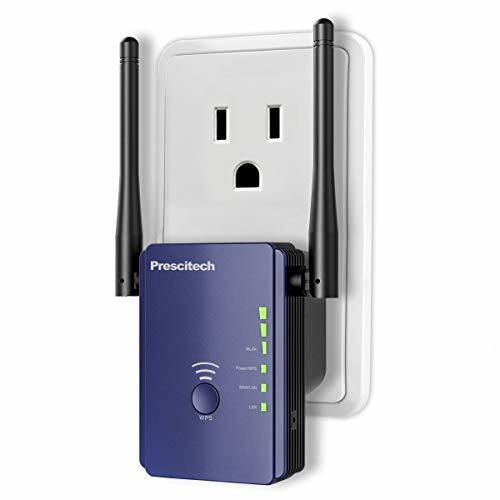 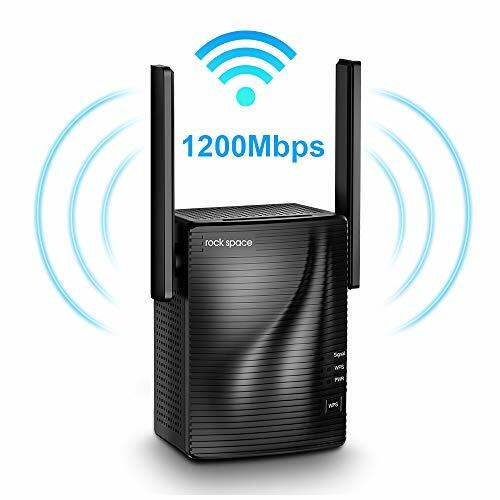 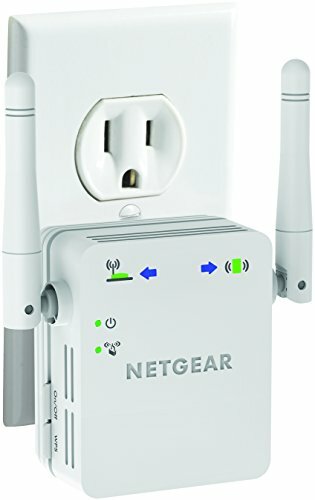 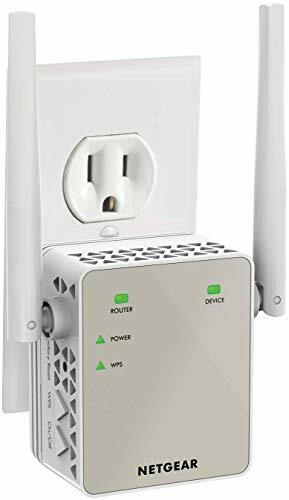 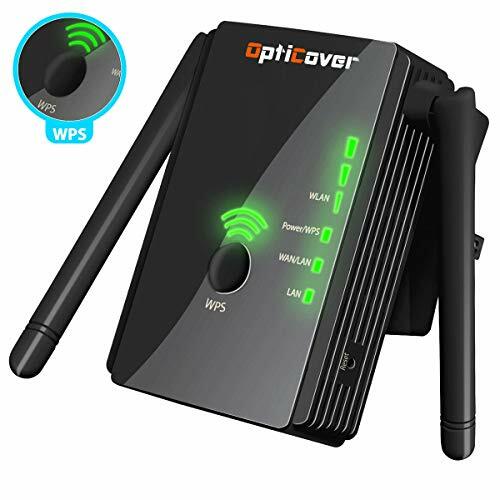 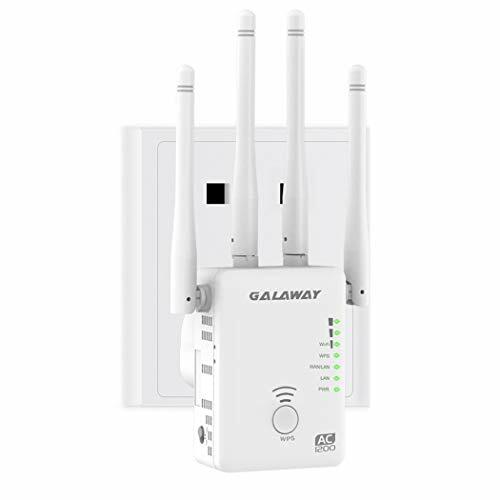 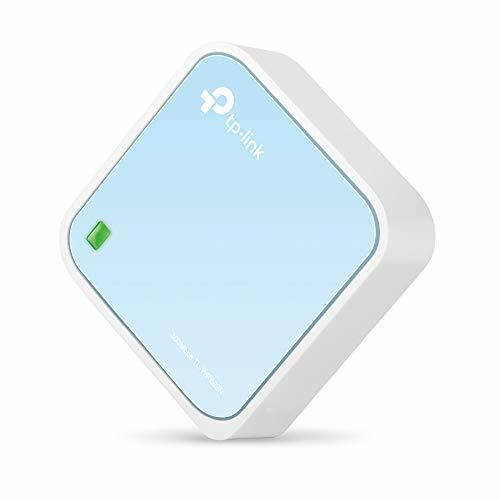 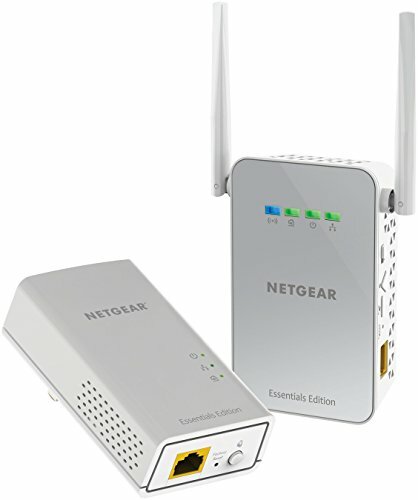 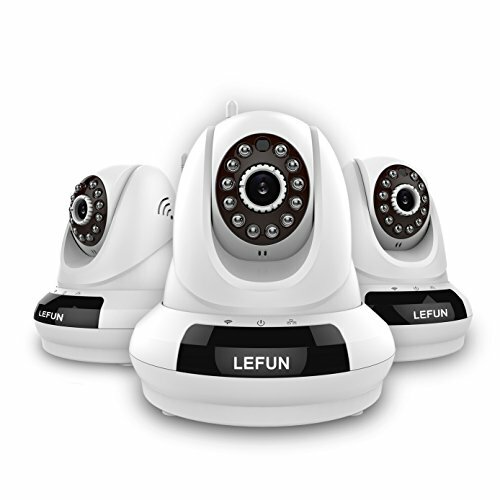 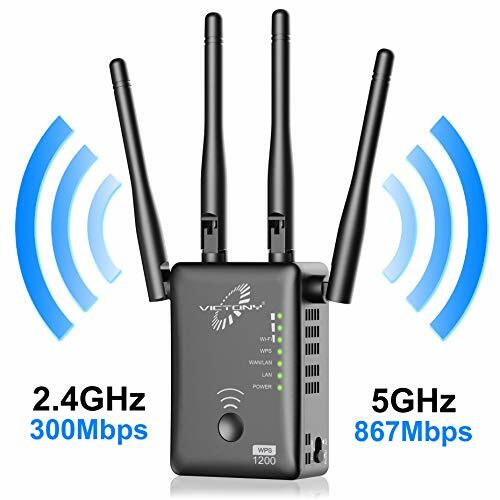 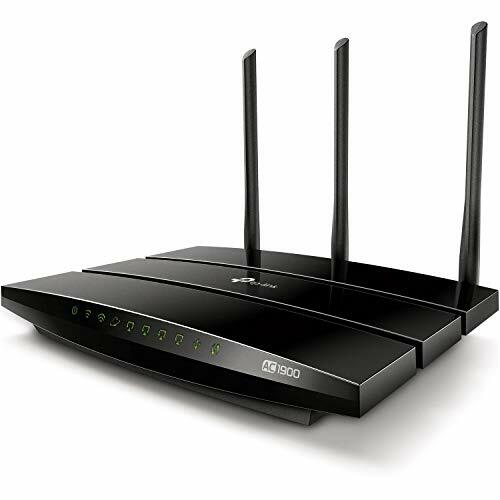 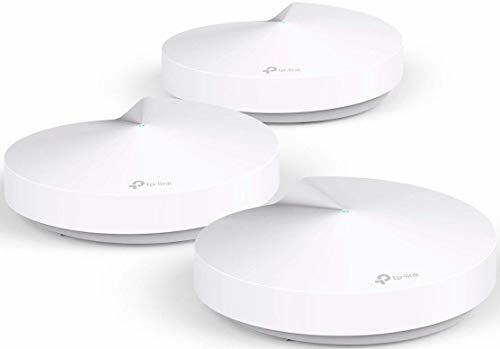 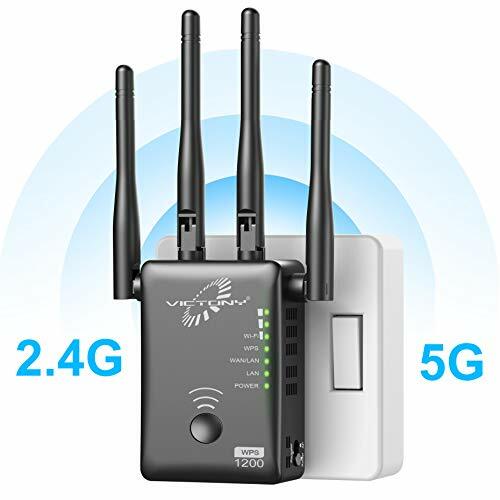 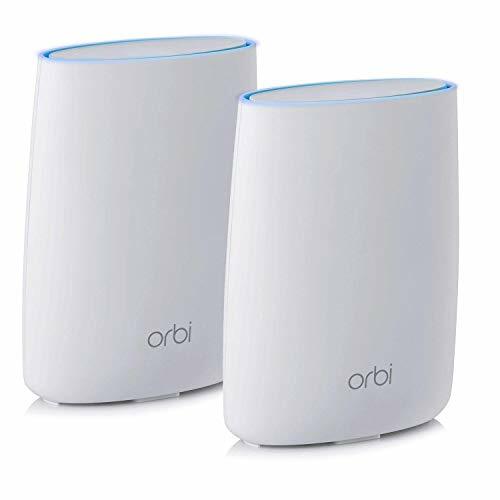 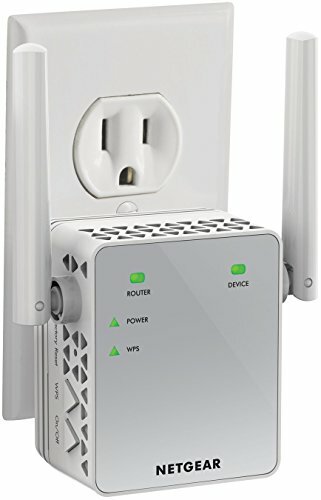 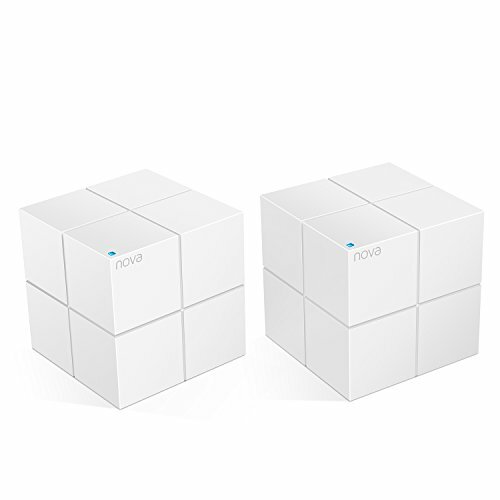 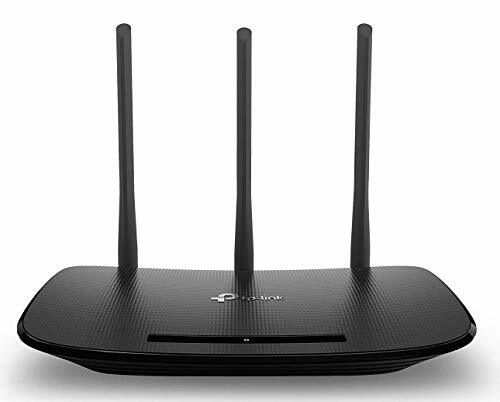 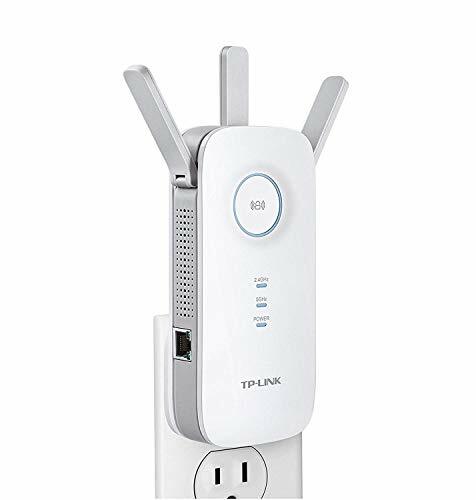 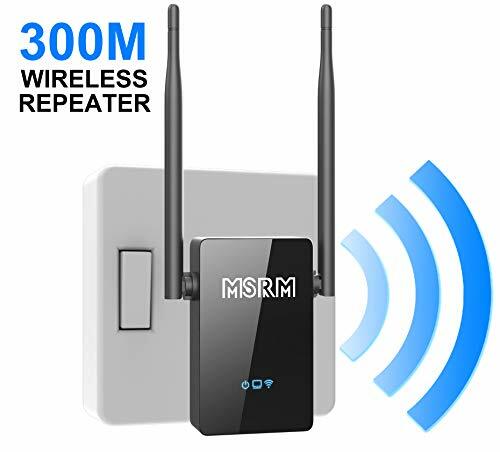 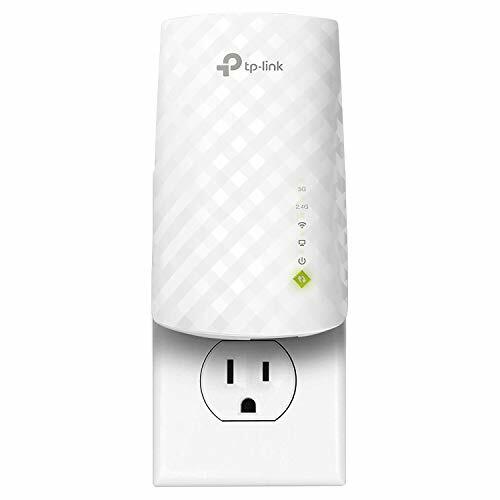 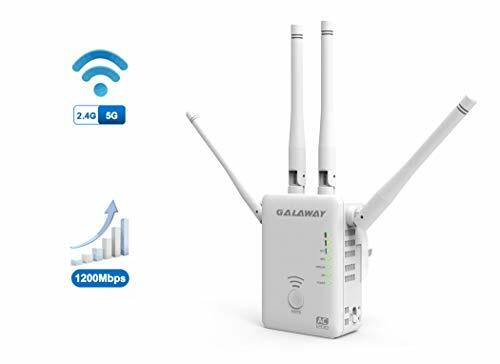 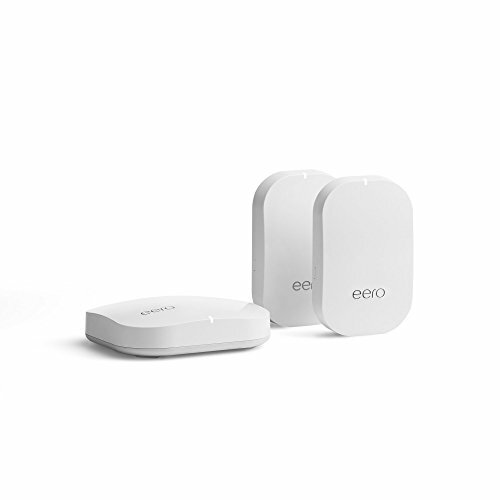 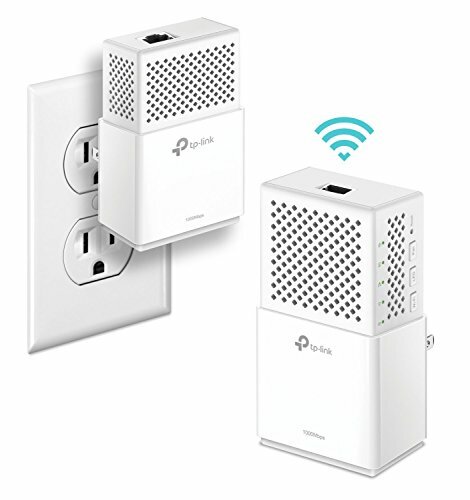 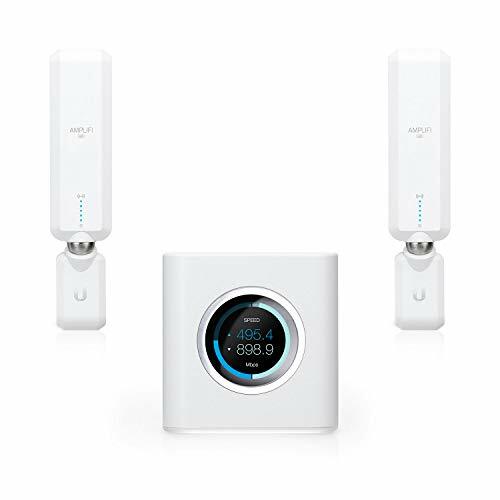 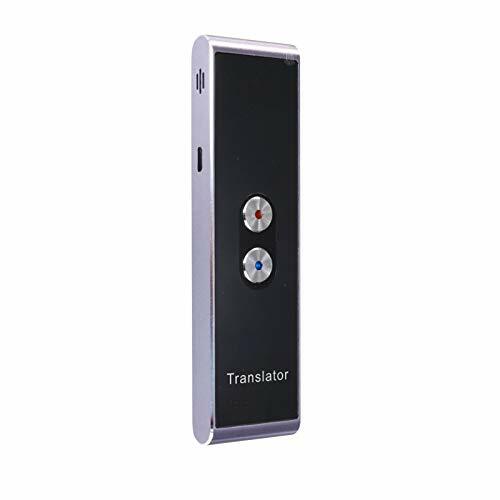 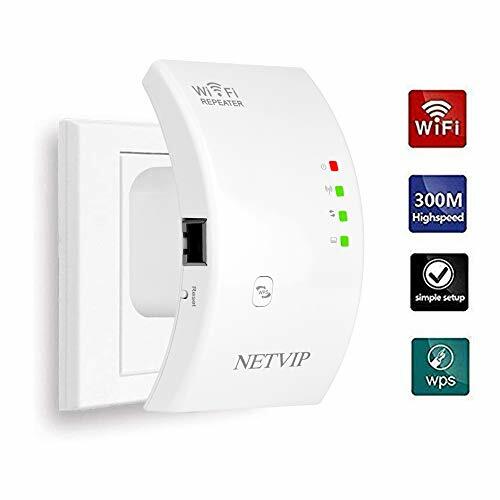 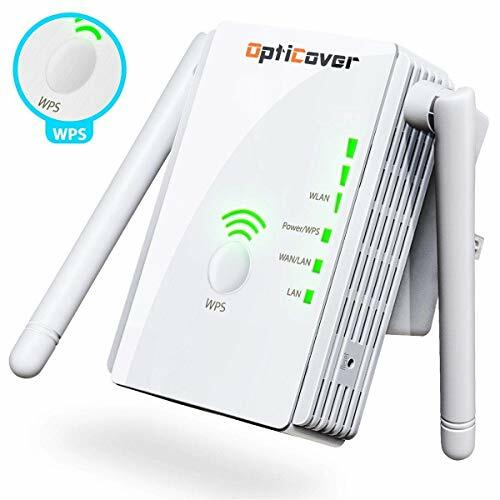 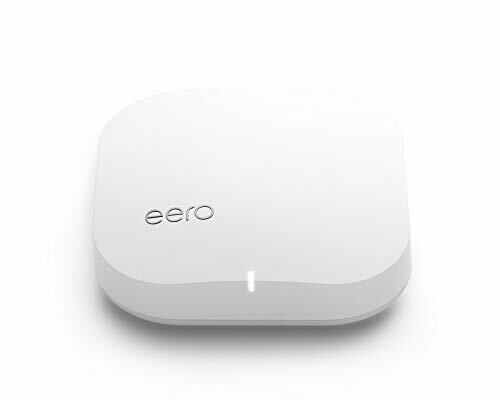 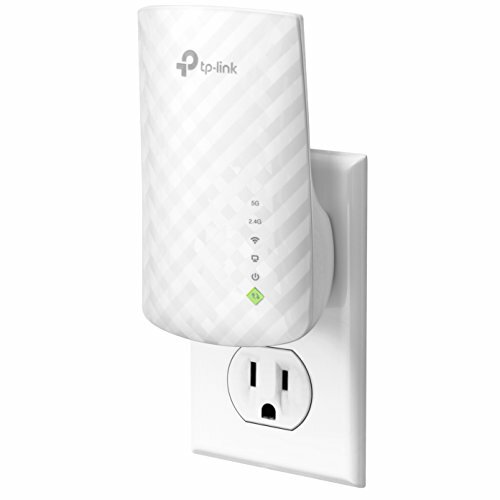 Enhanced network connectivity with Power over Ethernet (PoE), 802.11g Wi-Fi client with Wi-Fi Protected Setup (WPS), and Bluetooth headset support. 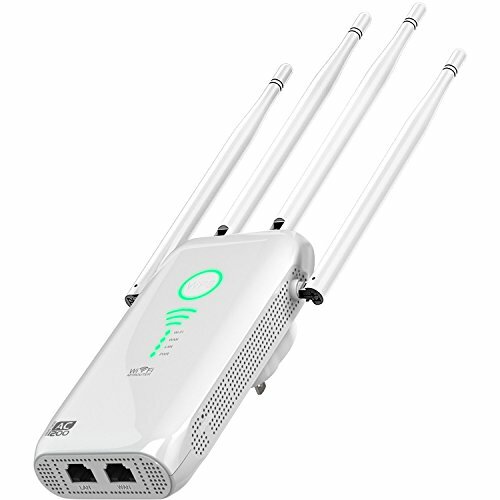 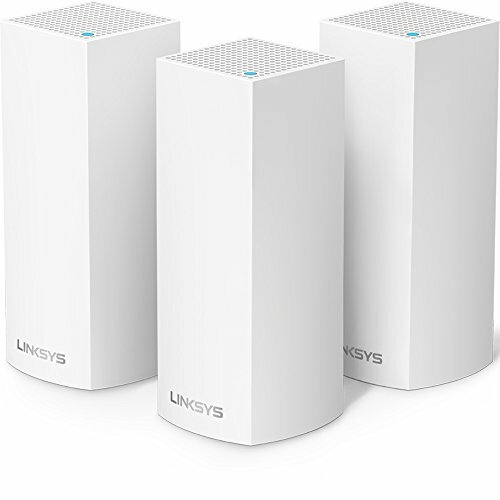 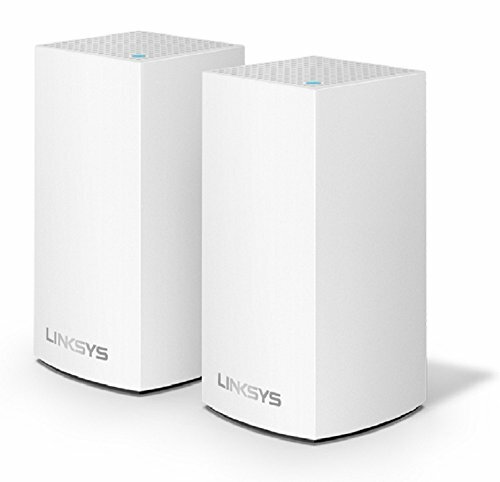 VLAN-capable dual switched Ethernet ports, 2 port 10/100 ports for PC connectivity. 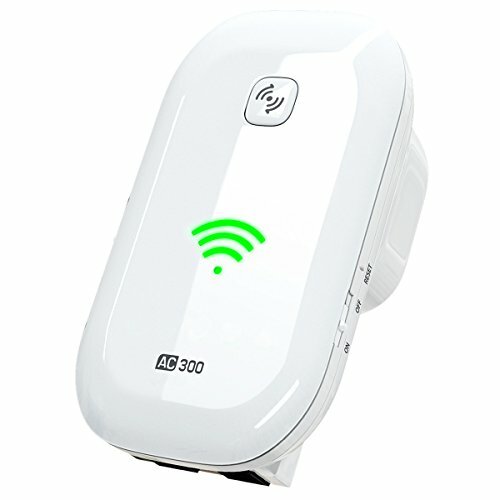 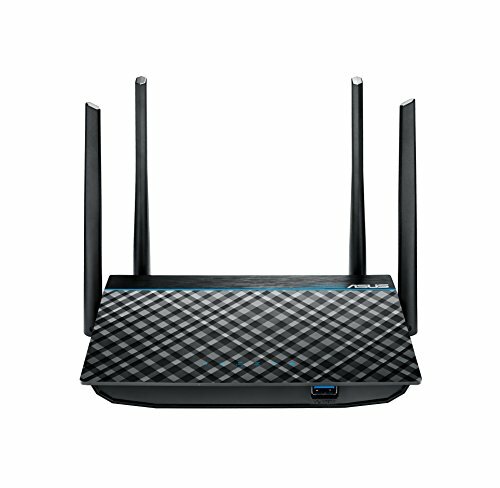 Disabled when using in WiFi mode.